Tools are essential to any tea maker. Having the right teapot and tea accessories can mean the difference between a delicious piping hot cuppa and a weak, bland blend. Fortunately, you can use everything from a French press to a clay teapot to brew tea. 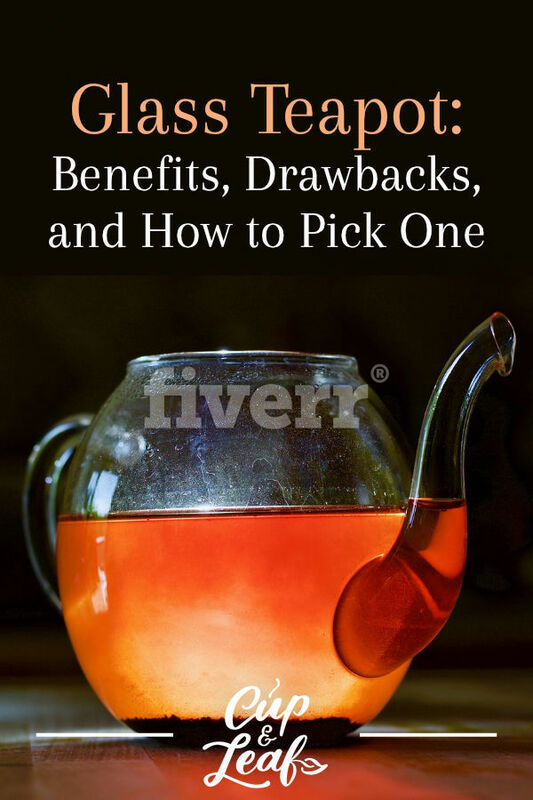 Here, we’ll show you the benefits and drawbacks of using a glass teapot. We’ll show you how to care for your glass teapot and educate you on how to pick the perfect one for your needs. 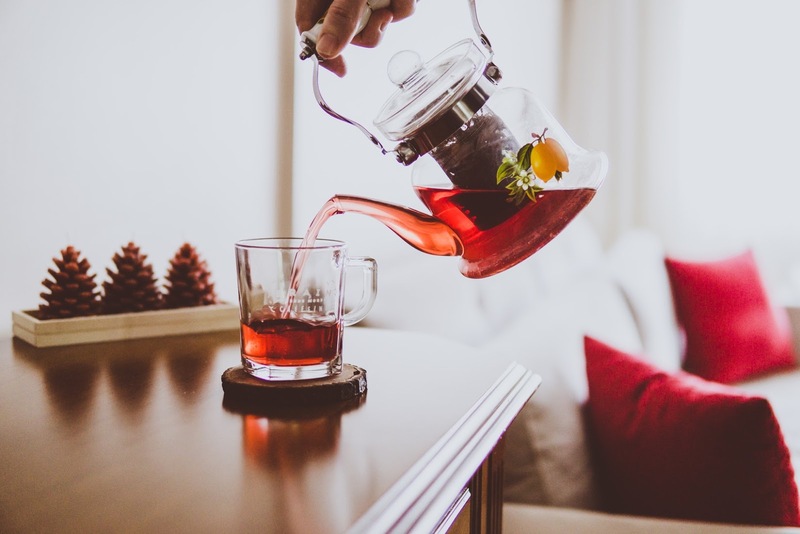 Glass teapots add an elegant touch to tea brewing artistry. They allow you to watch the leaves and flowers unfurl as they infuse flavor and aroma in hot water. 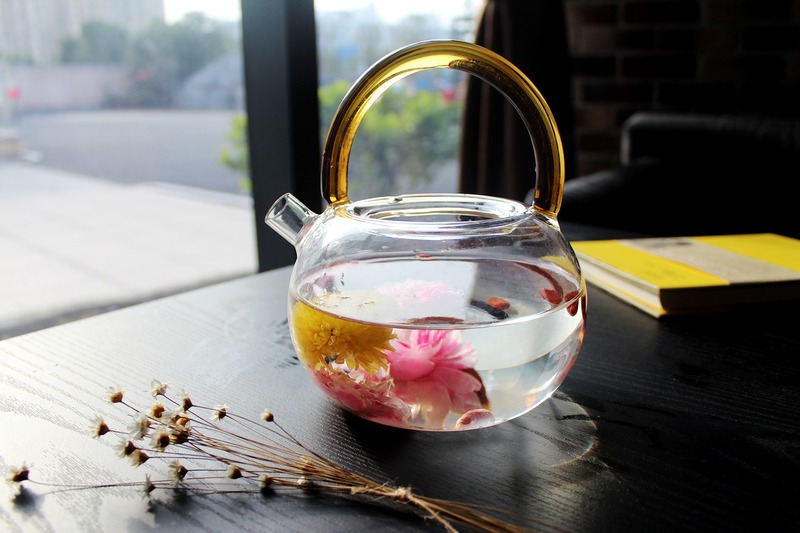 Glass teapots are particularly popular for brewing flowering teas, which feature delicate floral bundles that unfurl and "grow" as the tea steeps. Brewing tea in a glass teapot also allows you to become an expert at the visual properties of tea. You become in tune to which types of green tea brew into darker emerald hues and which ones brew to pale yellow blends. Glass teapots made of borosilicate glass are more durable and long-lasting than other teapot options. Borosilicate glass teapots are made using a combination of silica and boron trioxide. The combination of materials results in a durable glass that is shatter resistant and less likely to crack or break under thermal stress. Tempered glass is another example of a durable material used to make glass teapots. The glass is toughened using thermal and chemical treatments. Many tempered glass teapots feature heat resistant glass that won't crack or break easily. Another option is the double wall clear glass teapot. This type of glass teapot features two layers of glass to create an insulating layer. This helps keep hot tea warm for a longer period of time than single wall glass varieties. Glass teapots feature a delicately indented pour spout that makes it easy to pour the tea into teacups. Some glass teapots feature long, elegant spouts similar to the look of tea kettles while others simply feature a dimpled opening. Stainless steel infusers, stainless steel filters, and bamboo infusers look great in glass teapots. The clear glass makes it easy to watch the loose leaf tea unfurl and infuse color and flavor. You and choose from dozens of different tea infuser types to find the one you like best. Glass teapots maintain heat well and some options include a glass lid to seal in moisture and aroma. They can be used to brew loose leaf tea or tea bags. Glass teapots make excellent tea gifts and can be wrapped up as a gift set when paired with mugs and tea strainers. Glass teapots can also be used in combination with a teapot warmer to keep the water hot for longer periods of time. While glass teapots are built for durability, they are still less durable than stainless steel teapots. They are more susceptible to breakage and don't always last for decades like other teapot types. Glass teapots are also susceptible to staining. Unlike ceramic teapots, the natural stain does not add additional flavor or a richer profile to the tea. The stains can be unsightly and difficult to get rid of. Stains can be removed using baking soda and white vinegar along with a firm sponge. Do not use steel wool or you will scratch the surface of the glass. While some glass teapots are dishwasher safe, it's a good idea to wash them by hand to maintain their integrity. Glass teapots become very hot when heated directly on the stove top. 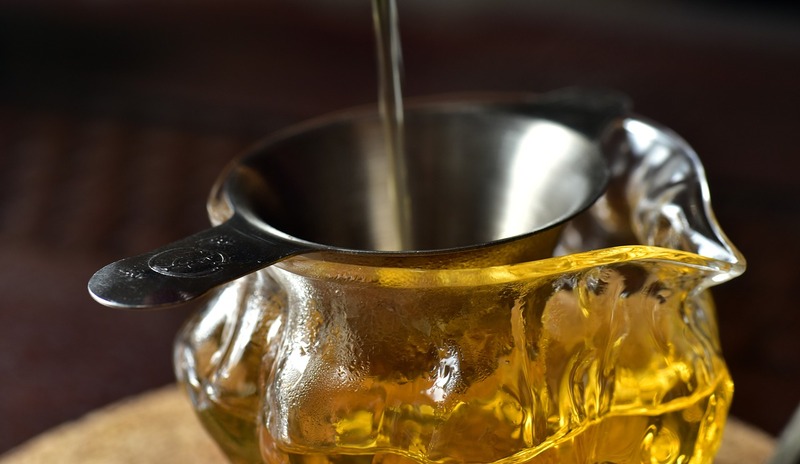 High-quality glass teapots will feature an insulated handle, but you can also use an oven mitt to remove it from heat. Glass teapots are more fragile than Yixing teapots from China or cast iron teapots and thus require extra care. Glass teapots should always be hand washed to prevent breakage. Use warm water to rinse out the pot after every use and allow to air dry before storing in a dark, cool place. Glass teapots may also be more sensitive to temperature changes. Never submerge a hot glass teapot in cold water. Sudden temperature changes make cause the glass teapot to break or crack. Choose a glass tea set with a teapot and tea mugs for a cohesive look or mix and match glass and ceramic or cast iron for a unique look. When it comes to tea brewing, make sure to select a teapot that suits your needs. Opt for a large glass teapot set if you consistently brew large batches of tea. A 50 oz glass teapot is an ideal choice if you like to have backyard tea parties and entertain guests while sipping a cuppa. If you prefer one cup brewing, choose a glass infuser and glass mug to brew your favorite cup of tea. Ensure your teapot fits with any of your existing tea accessories including infusers. Make sure to choose a glass teapot that features durability. Keep in mind that borosilicate glass and tempered glass tend to be more durable than alternatives. 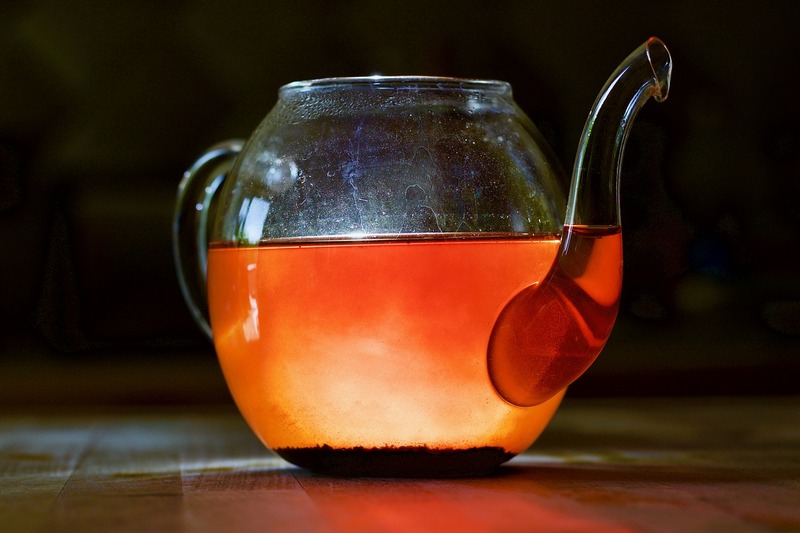 If you're worried about long-term heat retention, opt for a double wall glass teapot. Glass teapots can be used to brew herbal tea and true teas such as oolong tea and black tea. They can also be used to serve iced tea in an elegant and visually stunning manner. 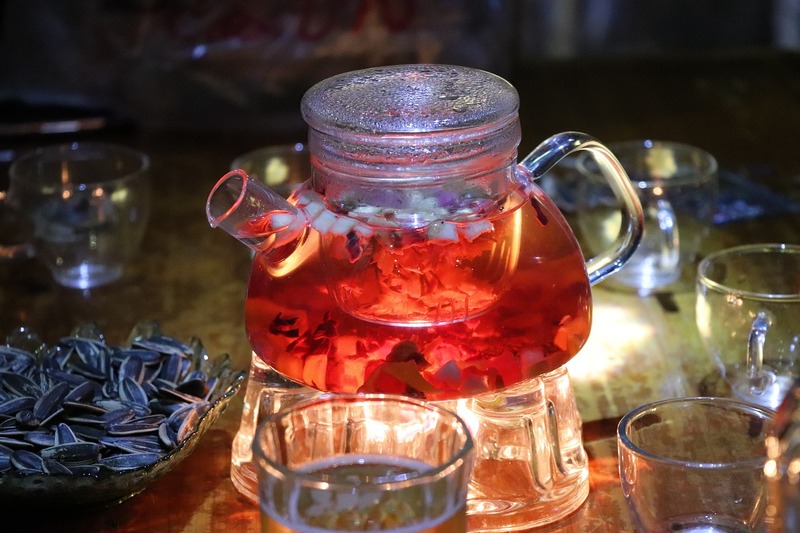 The glass body allows tea lovers to watch the loose tea leaves unfurl and enrich the boiling water with colorful hues and decadent flavor. Choose a glass teapot today to start brewing beautiful blends.